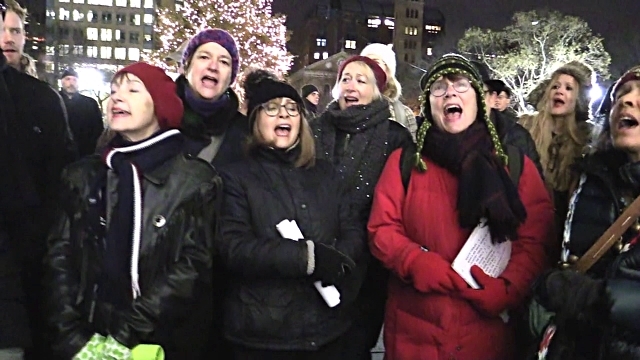 Join us for Christmas caroling underneath the arch in Washington Square Park. This is the 45 year this particular group has been caroling here! Lyrics are provided – all are welcome!